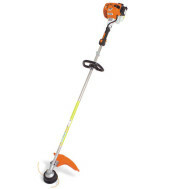 Brushcutters are used for clearing grass, trimming edges, small bushes , around flowerbeds, to cut through growth, or even cutting thorny bushes .They are sometimes known as grass trimmers, bush cutters or clearing saws. 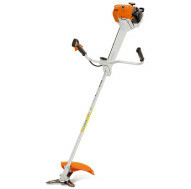 The denser the vegetation you have to clear, the more powerful the machine you need. 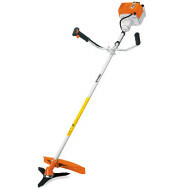 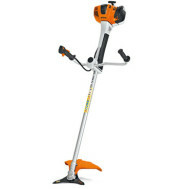 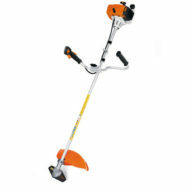 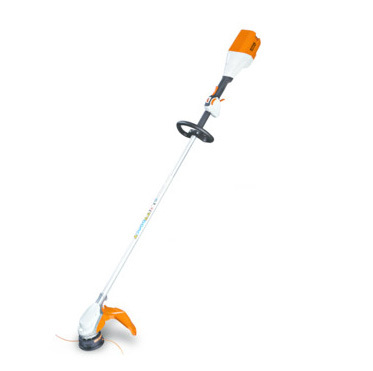 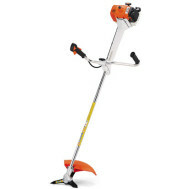 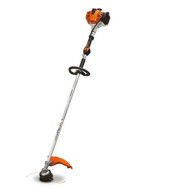 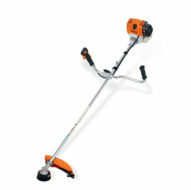 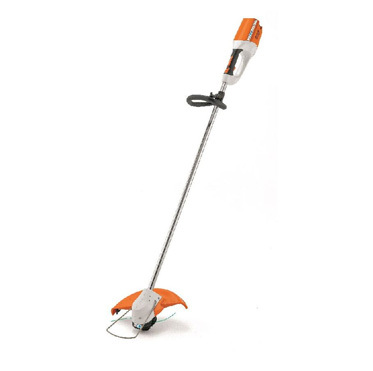 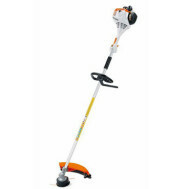 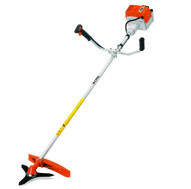 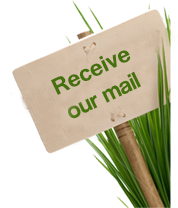 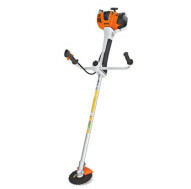 The brush cutter is fitted with a longer shaft to increase its working range.